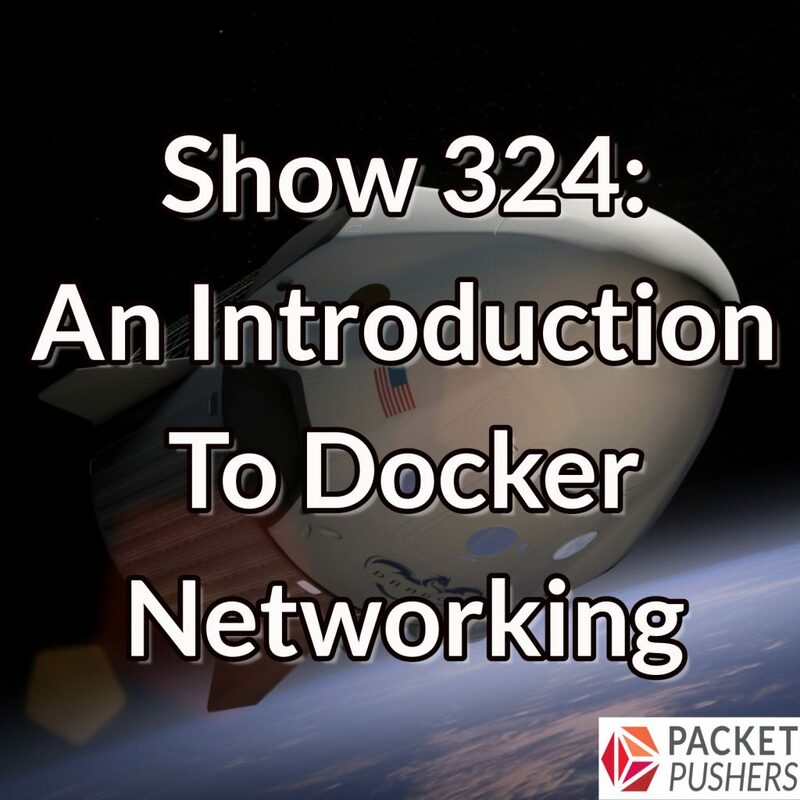 Today on the Packet Pushers Weekly show, an overview of Docker networking. Our guest today is Jon Langemak, whose book “Docker Networking Cookbook” was just released by Packt Publishing. 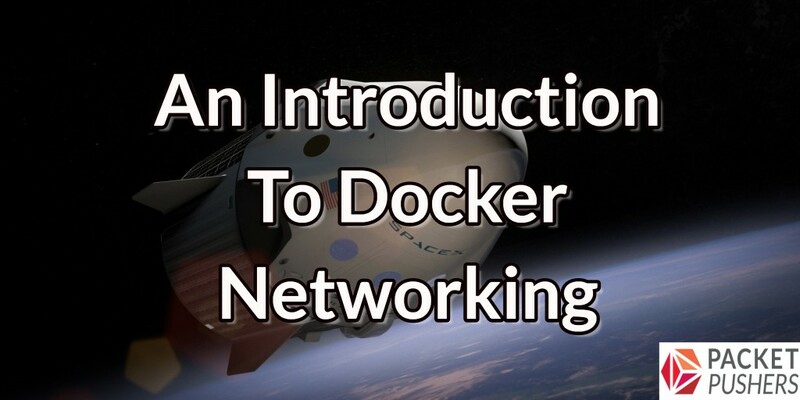 We talk about the potential impact of containers on the enterprise, how containers are different from virtual machines, and the relationship between networking in Docker and networking in Linux. We also get into technical details, including options for exposing containers to the outside world, how to deal with the ephemeral nature of containers, and the pros and cons of third-party tools such as Weave. Incapsula is a cloud-based service from Imperva that protects and accelerates your Web sites with services including DDoS and bot protection, traffic inspection, load balancing, and CDN. Incapsula protects over 4 million Web properties, from individual bloggers to the Fortune 50. Datanauts listeners can try Incapsula free! Just go to incapsula.com/weeklyshow. This was more so a plug for his book…could you do another podcast where you just introduce the concept of containers and when and how to use them?